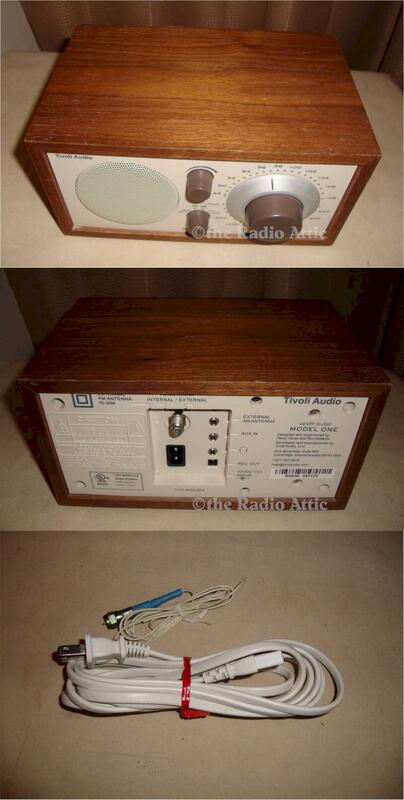 This great sounding small AM/FM radio is in excellent condition. Very impressive sound for such a small radio. 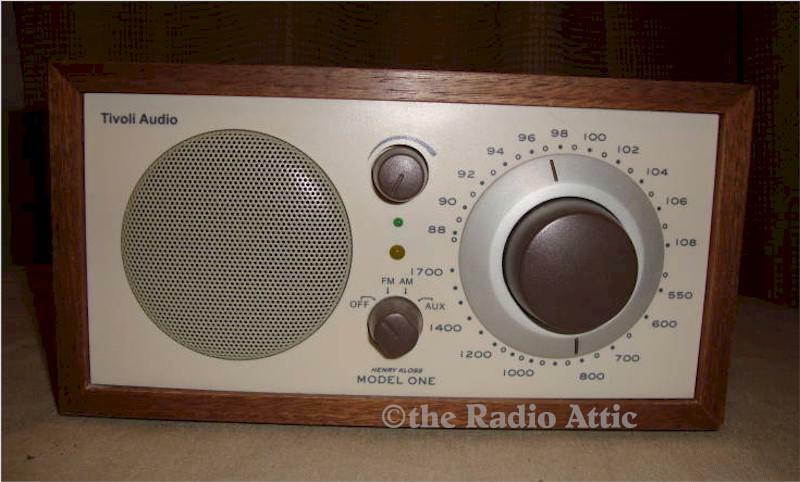 This was made by Kloss who designed KLH radios. It has some noise while tuning but does not interfere with sound once station is tuned in. Comes with an external antenna wire for stronger signal. Add $28 for domestic shipping. You are visitor number 1,921 to this page.